18-year-old racer Zoe Wenham secured second place in the Avon Tyres British GT Championship GT4 class in the scorching heat at Silverstone with one race still left on the calendar. 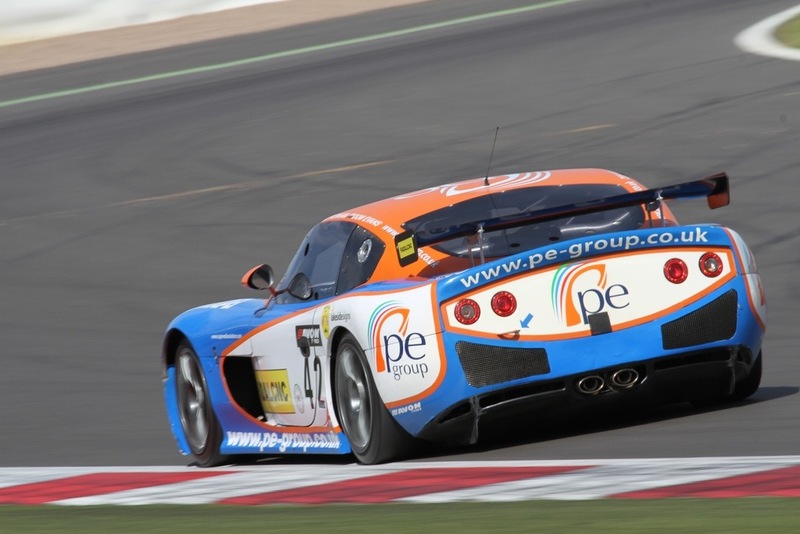 A challenging weekend saw time lost on the Saturday with overheating problems in her Ginetta G50 as Silverstone basked in a late summer heatwave, hard work from the Century Motorsport team saw the car repaired and ready to go for the three hour endurance race. While main championship rivals Team WFR took the race victory and the championship Tewkesbury-based Wenham battled hard with her teammate Dom Evans to secure a strong finish in the high attrition race. A consistent season of improving performances has seen Wenham come on leaps and bounds through the season as she made her debut in sportscars after a brief flirt with the SaxMax championship and the VW Racing Cup since passing her ARDS test at just age 13 in 2008. “My confidence improved throughout the season and I can only hope that budget will come together for next year and I can win the championship.” added Wenham. “It’s been a joy to have her in the team and hope the relationship is a long term one.” added Freke.